You should feel safe and secure in your home, but many people have a home environment that is making them sick! 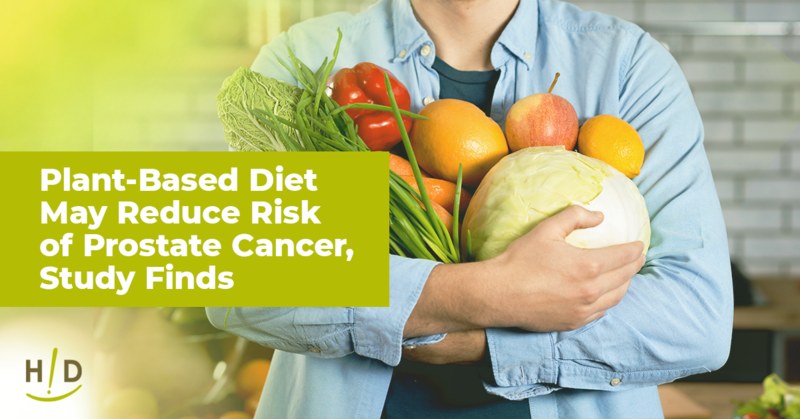 Have you taken a proactive approach to get rid of the household products that increase your risk of cancer? 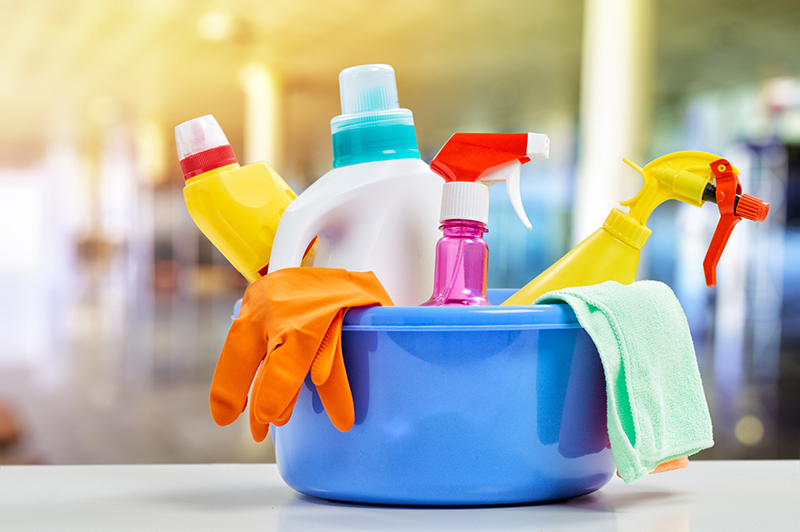 Seemingly harmless items around your house might actually be quite dangerous for your health, so it is important to learn more about these household products to reduce your risk of cancer. Air Fresheners: Even though they might smell nice, the truth is that air fresheners are poisoning the air in your home. They contain chemicals that are dangerous for the health of your family, including carcinogens and other hazardous substances. Candles: Candles are commonly used to make the home smell good, but they can be quite toxic. When the paraffin wax is burned, it releases carcinogenic fumes that can start to build up in your home. Don’t make a habit of leaving candles burning in your home. Junk Food: It might seem convenient to grab a package of processed food as a snack, but you are damaging your health with these harmful products. Skip the preservatives, sugar, unhealthy fats, and other harmful ingredients. Instead, choose whole food meals with fresh ingredients. Makeup and Beauty Products: A review of the bathroom cupboard will likely reveal a number of toxic products. Even though cosmetics and beauty products are reviewed by the FDA, these products aren’t as regulated as medications. When the products are applied to the skin, the body quickly absorbs the toxins and harmful ingredients. Toothpaste: Many people try to use fluoridated toothpaste in an effort to improve their dental health, but the fluoride should actually be avoided. It is common for a person to use toothpaste twice a day when brushing their teeth, and they don’t realize that the paste is filled with harmful ingredients. Skip the regular toothpaste and choose a natural product instead in order to reduce cavities and protect overall health and wellness. Keep in mind that most toxic household products won’t cause immediate health problems, but that doesn’t mean that they aren’t damaging your health. The big concern lies in the long-term exposure to these harmful substances, so it is important that you are proactive to get rid of the dangerous items in your home. There are two steps that need to be considered. First, you need to proactively remove the toxic products from your home, in order to stop the exposure that is occurring. Then, you need to detox your body to remove the toxins that have built up over time. A good detox can be done in as little as seven days if you use the right products. 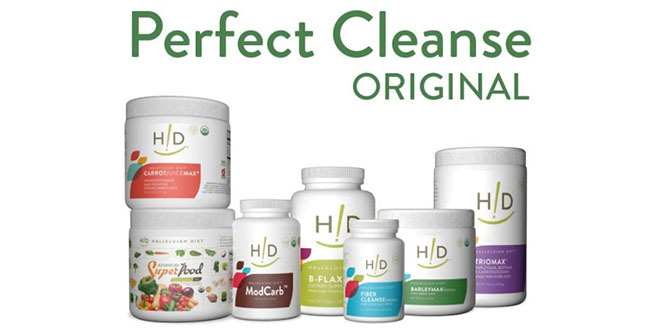 Take a look at our 7 Day Detox Kit for more information about a fast and effective cleanse. All candles are not toxic. I make and sell healthy beeswax candles.